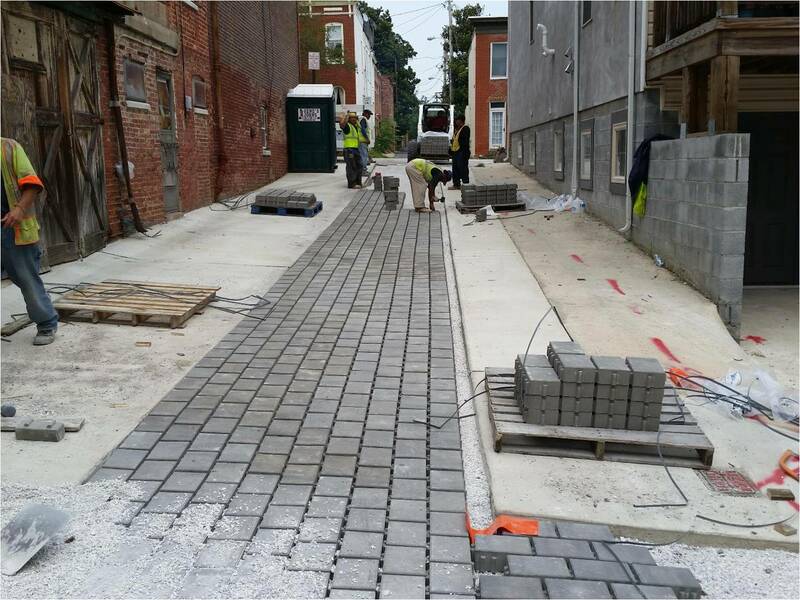 This webcast will explore what we’ve learned over the past several years about permeable pavement from monitoring data and operational experience. Ryan will talk about the importance of maintenance for sustaining water quality performance over time, and Andy will discuss some recent research in Minnesota on using permeable pavement as a way to reduce road salt application in urban areas. A recording of the webcast "Permeable Pavement: Part 1" which aired on March 8, 2018. Presentation slides for the March 8, 2018 webcast.